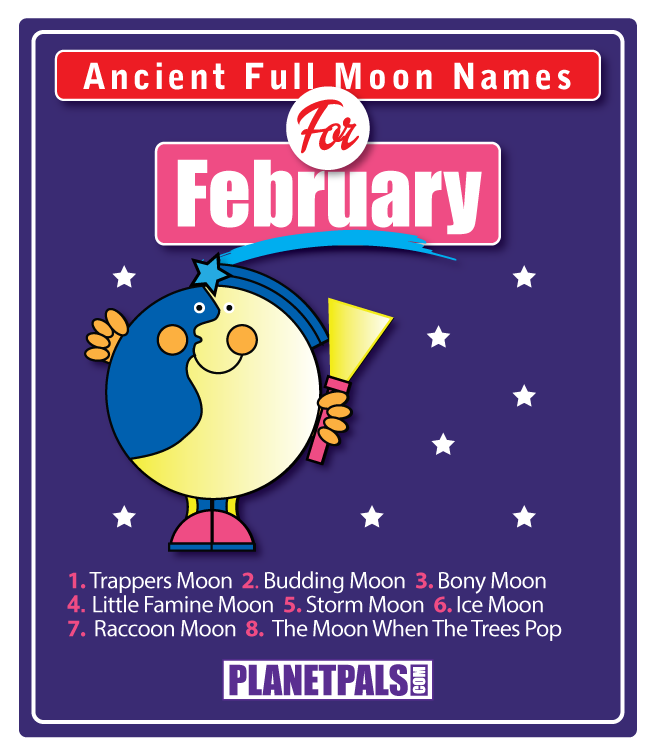 Happy February Full Moon Pals! 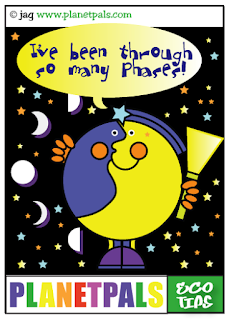 The full moon occurs February 22, 2016. 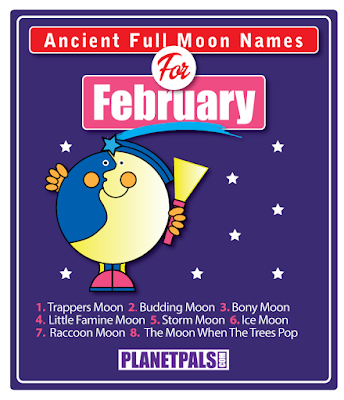 February full moon names are: Trappers Moon, Budding Moon, Bony Moon, Little Famine Moon, Storm Moon, Snow Moon, Ice Moon, Raccoon Moon and the Moon When Trees Pop. Valentines Day, Chinese New Year, World Wetlands Day and more in store for you this month. 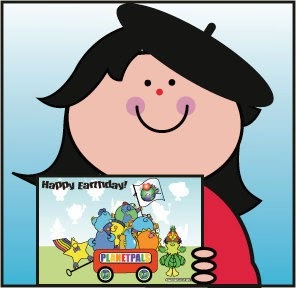 What green things can you do? 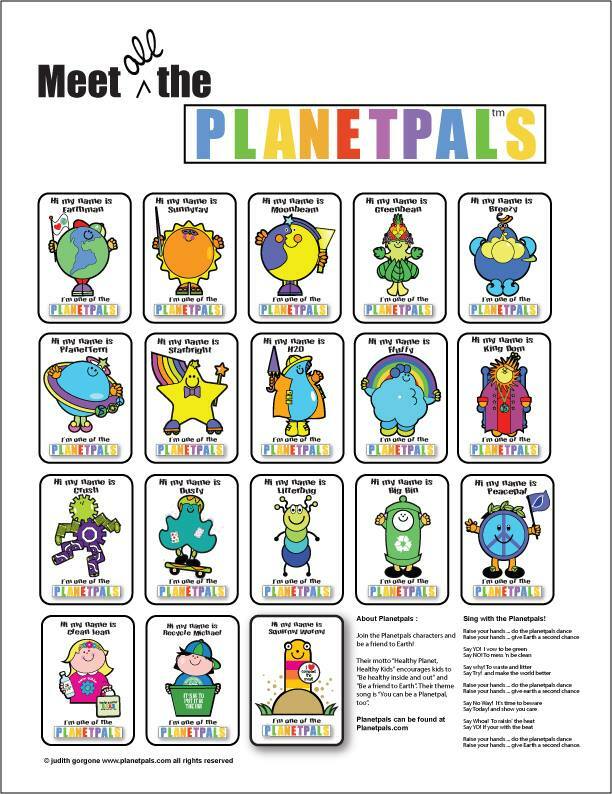 Planetpals has your holidays and special days covered. 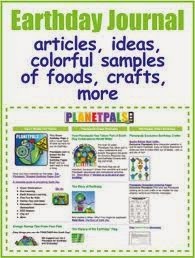 Check out Planetpals Website and Blog, Twitter and Facebook Pages. 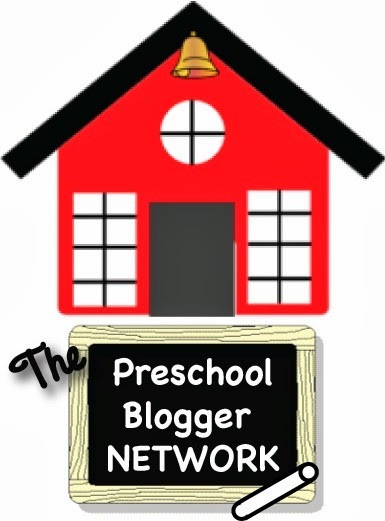 We have ideas, tips and crafts covered. 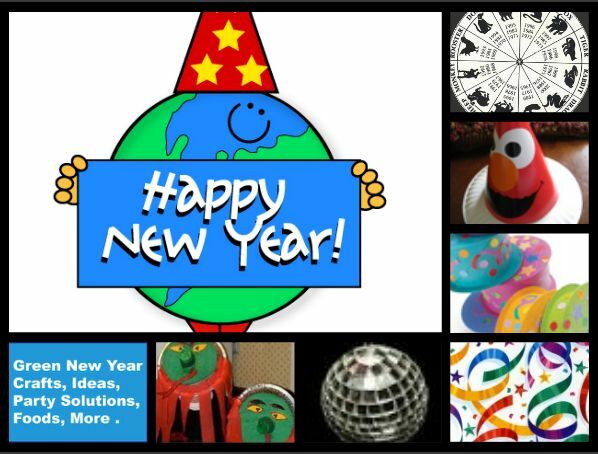 All Eco friendly and Fun. 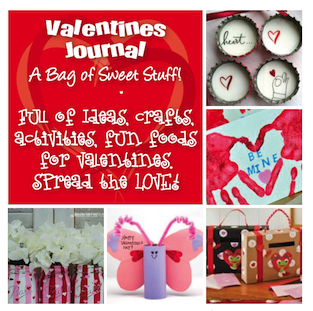 Get free Valentines crafts ideas and Valentine card downloads. All LOVE all the time. 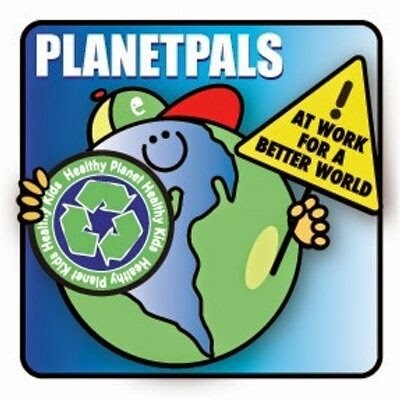 We love Earth and we help you love it, too.